Celebrity Moms Parents Later In Life | Celebrity Having Children 35+ 40+ | MotherhoodLater.com - World’s leading website, eZine and community for midlife moms. Brooke Shields, Halle Berry, Sandra Bullock, Meryl Streep, Celine Dion,Madonna, Uma Thurman, Kelly Preston, Tina Fey, Jane Seymour, Iman, Salma Hayek, Garcelle Beauvais, Brooke Shields, Nicole Kidman, Marcia Cross,Jennifer Connelly, Marcia Gay Harden, Annette Benning, Jane Krakowski, Lisa Loeb, Julianne Moore, Mariah Carey, Maya Rudolph, Mira Sorvino, Rosie O’Donnell, Diana Ross, Jennifer Lopez, Edie Falco, Diane Keaton, Connie Britton, Madeleine Stowe, Naomi Watts, Debra Messing, Helene Bonham Carter, Angela Bassett, Meg Ryan, Helen Hunt, Sheryl Crow, Rachel Dratch, Beverly D’Angelo, Cheryl Tiegs, Sara Jessica Parker, Kim Fields, Mary-Louise Parker, Mimi Rogers, Kristin Davis, Viola Davis, Courtney Cox, Jennifer Beals, Cynthia Nixon, Jewel, Kate Jackson, Susan Ruttan, Judy Gold, Nancy Grace, Lisa Hartman-Black, Mariska Hargitay, Carla Bruni, Michele Pfeiffer, Jerry Hall, Alyssa Milano, Nia Long, Susan Sarandon, Holly Hunter, Geena Davis, Jane Kaczmarek, Penelope Cruz, Christina Applegate, Fergie Duhamel, Michelle Monahan, Elizabeth Berkley, Elizabeth Banks, Molly Shannon, Poppy Montgomery, Alanis Morissette and Molly Ringwald. We salute all celebrity moms who had children later in life, as we do any woman who has made the choice to parent later in life, and the following are those celebrities we have profiled who were kind enough to share their road to later motherhood with us. Whether through natural childbirth, surrogacy, adoption, or assisted fertility efforts, each had their own unique path to parenting, and our hope is that through their experiences, later moms or aspiring later moms will feel empowered. We invite you to share via social media. so others may gain from their stories. I had the recent opportunity to interview Golden Globe award-winning actress and bestselling author, Valerie, 56, and I jumped on it, as I’m a long time fan of her work, whether from ONE DAY AT A TIME (which she starred in when she was 14 and ran for 9 years), TOUCHED BY AN ANGEL or HOT IN CLEVELAND. She has helped develop, produce and star in many highly rated TV movies and mini-series, and has guest-starred in Boston Legal in a role David E. Kelly wrote especially for her. She has also served as a correspondent for ‘The Rachael Ray Show” and inspired millions through her weight loss endeavors and work with Jenny Craig, even being recognized by People Magazine for her ‘bikini bod” at age 48. In August 2012, Valerie received a star on the Hollywood Walk of Fame. 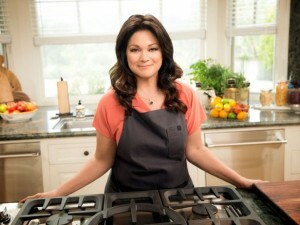 She has always loved to cook and is currently starring in her own show on Food Network entitled VALERIE’S HOME COOKING. On the show, Valerie gives her family’s favorite recipes a modern twist. And she shares her creations with loved ones as well as special friends invited to her dinner table. 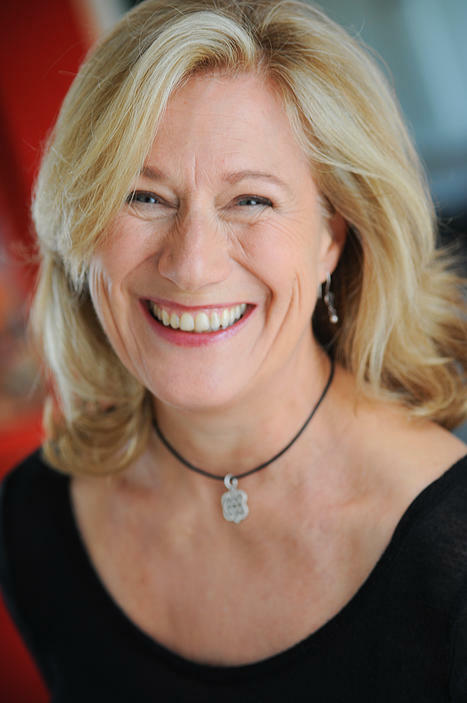 She has also hosted specials including KIDS BAKING … Continue reading..
Jayne Atkinson was born on February 18, 1959 in Bournemouth, UK, though her family relocated to the US in her early life. She graduated from Northwestern University in 1981 with a BA in Communications before attending Yale Drama School. Broadway credits include Arthur Miller’s All My Sons, The Rainmaker (Tony nomination), Our Town, Enchanted April (Tony nomination, Drama Desk nomination; Outer Critics Circle Award) and Blithe Spirit. She has also appeared off-Broadway in a number of productions, including The Art of Success (Drama Desk nomination) and The Skriker (Drama Desk nomination). Her feature film credits include Free Willy, Free Willy 2: The Adventure Home, The Village and Syriana. On television she has made guest appearances on the hit series The X-Files, Law and Order, Gossip Girl and White Collar. As a recurring character, she has played Karen Hayes on the award-winning 24, Erin Strauss on Criminal Minds and, most recently, Secretary of State Catherine Durant on the Netfilix original series House of Cards. In addition to acting, Jayne runs Jadana Productions, which specializes in entertainment development. 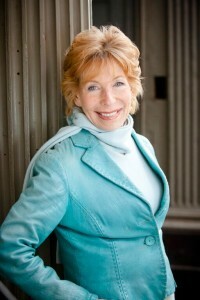 Her other areas of expertise include coaching for professionals in the area of public speaking, directing and teaching. 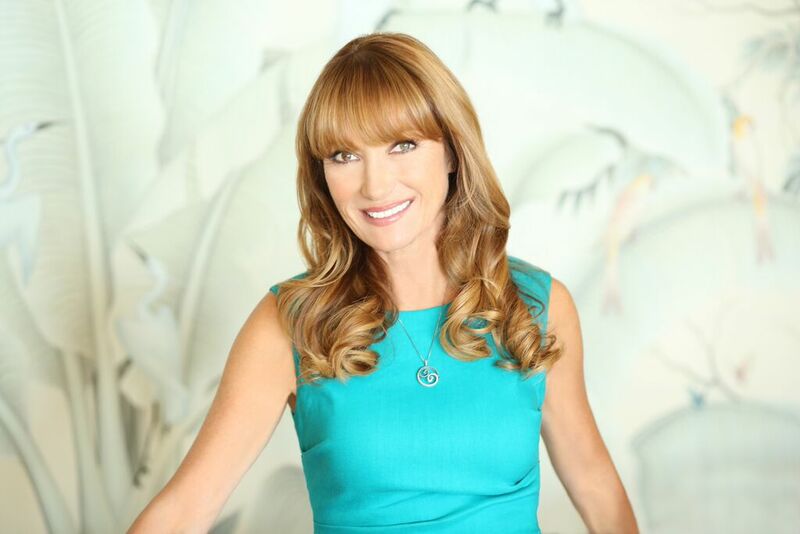 She is married … Continue reading..
Actress, producer, artist, designer, philanthropist, and mother of six, Jane Seymour, 64, is a multiple Emmy and Golden Globe winner, known for her roles in Live and Let Die, Somewhere in Time, East of Eden, and the acclaimed television drama Dr. Quinn, Medicine Woman. Her love of art has led her to great success as a painter in watercolors and oils. In 2008, Jane partnered with Kay Jewelers to design a special jewelry collection called “Open Hearts by Jane Seymour.” In 2010, Jane launched the Open Hearts Foundation, which works to empower people to turn their personal adversity into opportunities to help others, and is also involved in numerous philanthropic causes including Childhelp, American Red Cross, and City Hearts. I, Robin Gorman Newman, founder, MotherhoodLater.com, had the opportunity to sit down with Ms. Seymour during a recent trip to New York City (Ms. Seymour lives in Los Angeles), and she is lovely (inside and out), forthcoming, accomplished, engaging, inspiring, sincere, and a delight to hang with. I thank her for taking the time to share with me and our audience. Hope you enjoy the interview. ROBIN: You are clearly a woman who embraces change and … Continue reading..
You have had success in many entertainment arenas. Is there one in your career that you are most proud of, and why? Acting on Broadway. The amount of work, talent and endurance you have to have to do 8 shows a week is a true test…. What was your motivation for writing your new memoir THERE WAS A LITTLE GIRL? What message do you hope other moms will take away? The message is that it is not just for moms and daughters; It is for anyone who has ever had a challenging relationship with a parent. My motivation was to finally tell my side of the story of my life. How do you think your mother would react to the book? She would love it. 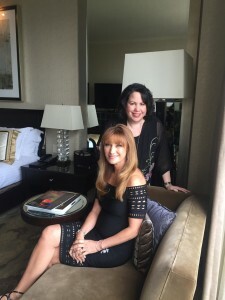 It’s about us as a team.… Continue reading..
For over 30 years, Lunden has been one of the most visible women in America and a reassuring voice providing vital family-friendly information. She has authored 6 best-selling books including Healthy Cooking, Healthy Living, and Growing Up Healthy. Lunden recently hosted Lifetime TV’s … Continue reading.. Instant Mom is Vardalos’s funny and poignant true chronicle of trying to become a mother while fielding nosy “frenemies” and Hollywood reporters asking, “Any baby news?” With her signature wit and candor, she describes her and husband Ian Gomez’s bumpy road to parenting, how they found their daughter, and what happened next. Vardalos includes a comprehensive how-to-adopt section and explores innovative ways to conquer the challenges all new moms face, from sleep to personal grooming. She learns that whether via biology, relationship, or adoption—motherhood comes in many forms.… Continue reading..
What was your road to parenthood like? In many ways, it was very quick. I always knew that I wanted to be a mother, so when I found out that I had fertility … Continue reading..